New Zealanders are being challenged to plant a native tree on Arbor Day (June 5) to set a record for the most trees ever planted on one day in New Zealand. 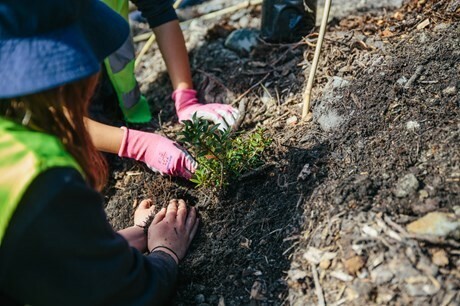 The challenge comes from Trees That Count, an ambitious new programme which aims to increase native tree planting in New Zealand – to help restore and enhance the environment, encourage biodiversity in cities, clean air and waterways and make a tangible difference to climate change. 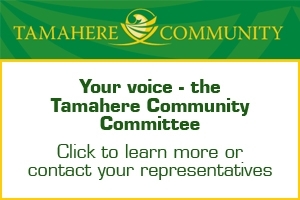 Tamahere locals also have the option of supporting the Tamahere Reserve, the area’s premier native tree restoration project. 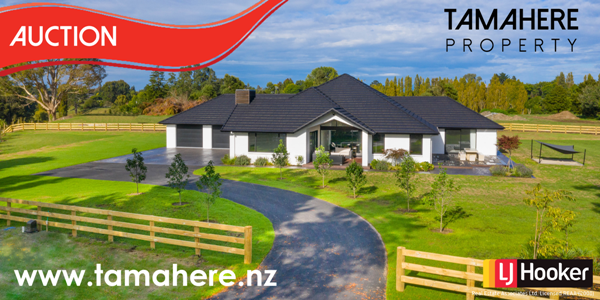 Take a walk through the reserve at 34 Tauwhare Rd on June 5 Arbor Day to see the transformation of the formerly weed-infested area into the thriving natural bush it has become in just over five years. And plant a native tree in your own garden or gully area and record it on the Trees That Count website. You will be part of a nationwide effort to plant 4.7 million trees this year, one tree for every New Zealander. Just as the Tamahere Reserve is an example of what could be achieved in gullies throughout Tamahere, Trees That Count is a conservation programme developed to inspire every New Zealander to join the movement to plant millions more native trees for future generations. It is funded by The Tindall Foundation, and delivered by Project Crimson Trust in partnership with Pure Advantage and the Department of Conservation. Trees That Count is already counting the number of native trees being planted in New Zealand, with more than 400,000 pledged so far for 2017. The Arbor Day campaign will capture a separate count to see how many trees will be planted on June 5. Trees That Count grew out of a simple question by Sir Stephen Tindall, “How many native trees are we planting in New Zealand?” This question begged another: “How many more could we plant?” The Tindall Foundation then engaged researcher Dr David Hall, author of Pure Advantage’s Our Forest Future report, to scope the possibilities of increased native tree planting in New Zealand. Using Ministry for Primary Industries figures, he estimated that if we set a per-capita target of planting 40 native trees for every New Zealander, it would be roughly enough to negate New Zealand’s average annual increase in greenhouse gas emissions since 1990.